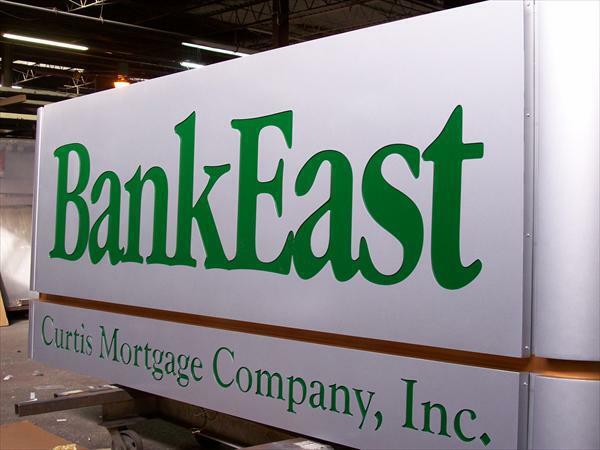 Architectural Signs are typically those used for high rise office buildings, banks, law firms, CPA firms and other professional companies who are looking to portray a high trust, upper scale image. These are usually manufactured with routed aluminum faces with interior illumination. They are often found on the outside of the building and, in many cases, in the lobby. These are typically close to the ground or within the client's reach. Due to their close proximity, high grade finishes and precision fit of components is critical. We have the precision tools and expertise to properly portray the image the end user requires from these signs.